MIAMI, June 21, 2017 — Cushman & Wakefield announced today that it has negotiated a 21,111-square-foot relocation lease with Subway Latin America & Caribbean at Doral Concourse. Managing Director Gordon Messinger, representing building owner DRA Advisors, LLC, secured a long-term lease with Subway in the Class A office building located at 8400 Doral Boulevard. Liza Hogan of Compass represented the tenant. Subway Latin America & Caribbean oversees franchises of the Subway restaurant chain throughout Latin America and the Caribbean. The company will relocate from Airport Financial Center at 700 South Royal Poinciana Boulevard in Miami. Subway Latin America & Caribbean will move 65 employees into space on the second and fifth floors of Doral Concourse in the fourth quarter of 2017 before ramping up its headcount to 100. Subway Latin America & Caribbean’s lease follows the relocation of OnBoard Media’s headquarters to Doral Concourse in March and Wells Fargo Home Mortgage’s recent 3,800-square-foot renewal in the building. 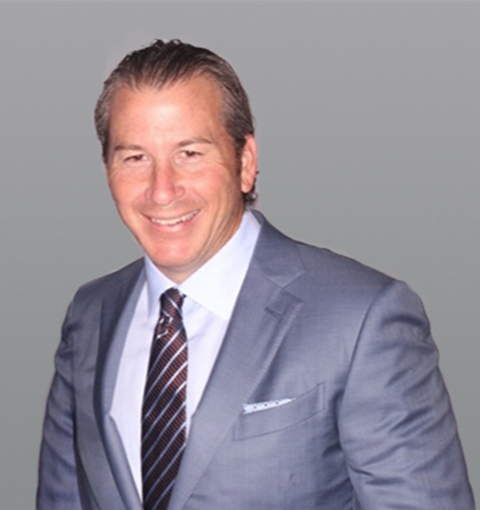 Messinger was named exclusive leasing agent for Doral Concourse in late 2014. Since, he has pushed occupancy from 80 to 97 percent in the building. 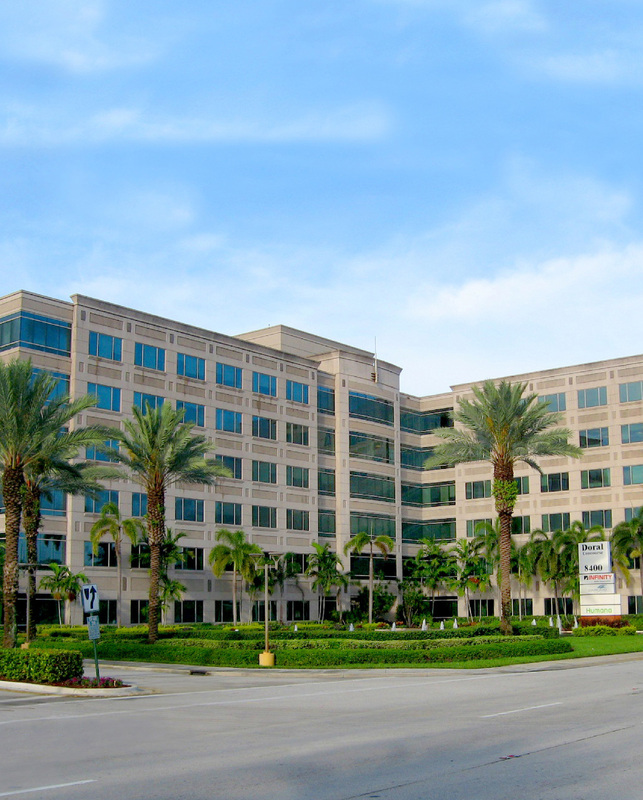 Doral Concourse is a six-story, 240,950-square-foot office building housing notable tenants such as Starboard Cruise Services, Marriott International, General Mills, Greenberg Traurig, LLP and Infinity Insurance. Ownership recently completed a capital improvement program consisting of renovations to the ground-floor lobby and upper-floor common areas. Doral Concourse offers premium finishes, a structured parking garage with the highest parking ratio in the submarket (5.0 spaces per 1,000 square feet), fiber-optic service and monument signage with frontage on Northwest 36th Street/Doral Boulevard. The building is located in the heart of Doral, just minutes from Miami International Airport and downtown Miami. It offers excellent access to Palmetto Expressway, Dolphin Expressway and Florida’s Turnpike. Doral Concourse is located near Trump National Doral Golf Resort & Spa and is surrounded by an excellent amenity base, which includes the recently completed CityPlace Doral. DRA Advisors LLC is an investment advisor specializing in real estate investment and management services for institutional and private investors. DRA has over $10 billion in assets under management. Since 1986, DRA’s focus has been consistent: conservative, value-added real estate investments in the office, retail, multi-family and industrial sectors in the United States. DRA’s acquisitions since inception include 1,200 properties valued at over $23 billion.